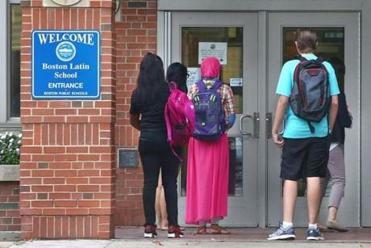 Two Boston city councilors are calling for a hearing into the admissions process at the city’s public exam schools following a recent report that found that black and Latino students who perform as well on the MCAS exam as their white and Asian peers still have a much lower chance of being admitted. “Our exam schools are among the best public schools in the country, yet they do not reflect the great diversity of the Boston public schools,” Janey said in a statement. Campbell and Janey urged the council to discuss the issue at Wednesday’s city council meeting. 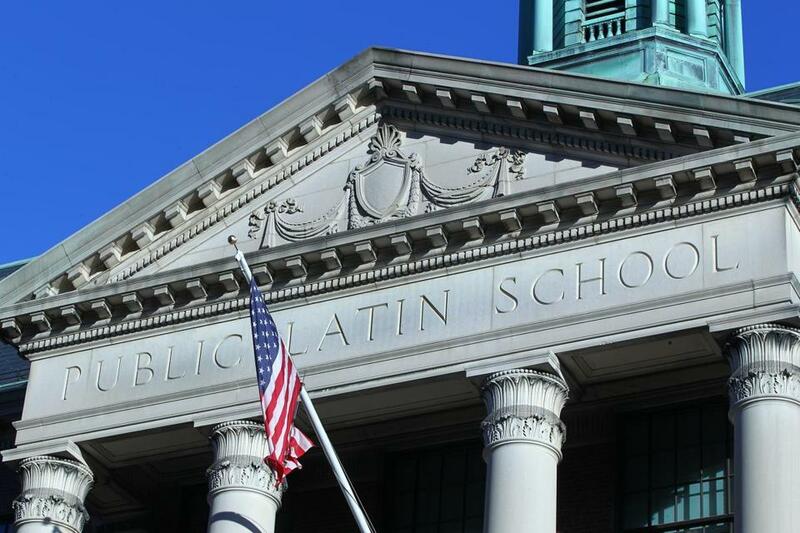 The students could have a much better chance of winning a spot at such schools as Boston Latin if admission hinged on MCAS scores instead of the current test. Students who apply to the three exam schools must take a test that is designed for private institutions. A report by the Rappaport Institute for Greater Boston at Harvard University’s Kennedy School of Government found that black and Latino students do worse on that test and take it at lower rates. Black and Hispanic students represent nearly three-quarters of students in the Boston public schools, but make up only 40 percent of exam school students, Campbell and Janey said. The school system has been using the private school exam for decades. Litigation by white families in the 1990s halted the use of race as a factor in assigning students to exam schools. James Vaznis of the Globe staff contributed to this report. Aimee Ortiz can be reached at aimee.ortiz@globe.com. Follow her on twitter @aimee_ortiz.